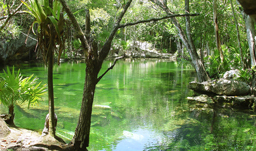 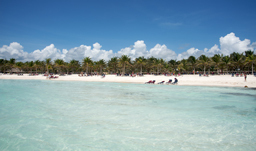 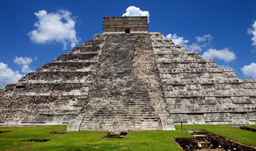 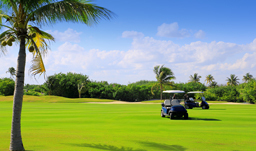 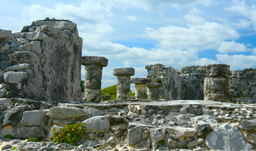 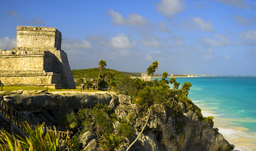 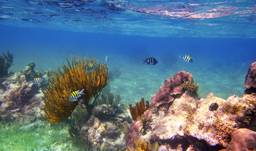 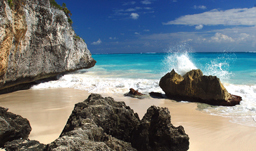 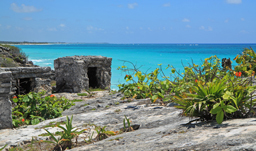 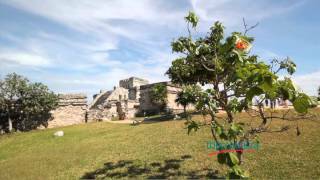 At tripcentral.ca, we offer a wide array of Mayan Riviera vacations from Halifax perfect for all types of travellers. 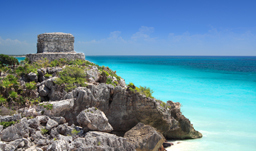 Whether you wish to simply lounge under the sun with a delicious tropical drink, indulge in relaxing massages, or try a variety of watersports with the family, our impressive collection of vacation packages offer you a chance to truly experience the essence of Mexico. 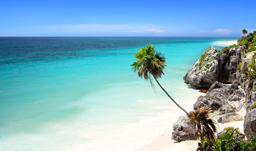 From the 4-star, adults-only El Dorado Seaside Suites to the 5-star, family-friendly Azul Fives Hotel, our expert travel agents can help you find the perfect package perfect for your budget and preference. 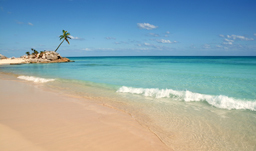 To get your dream getaway started, we invite you to give us a call at 1-800-665-4981.